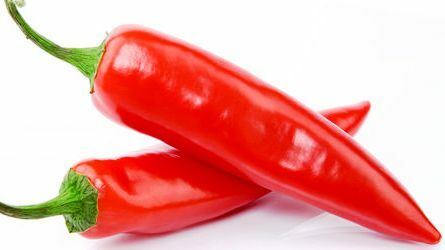 Cayenne pepper, or red pepper, has a history spanning over thousands of years. It is called “cayenne” because these peppers were first found on a shrub in a town of that name in French Guiana on the coast of South America. This pepper wasn’t introduced to other areas of the globe until Christopher Columbus and Ferdinand Magellan encountered them during their voyages. Columbus brought the red pepper back to Europe, where people were quick to adopt the spicy vegetable as an alternative to black pepper, a very expensive spice during that time, because it had to be imported from Asia. Ferdinand Magellan introduced cayenne pepper to Asian and African citizens, who immediately saw the spice’s value in food and in natural medicine. Today, they are grown in many regions of the world, with Mexico, Spain, China, and Nigeria being the largest commercial producers. Cayenne pepper also played a very important role in Native American medicine and cuisine for thousands of years. The plant grows as a perennial in tropical or sub-tropical climates, but can also be grown in temperate climates as an annual. It makes a great addition to a garden, adding bright color. Typically, the fruit is dried and then ground into a powdered spice, and so it is a favorite in hot spicy dishes. In fact, it is used in numerous cuisines around the world, whether it is fresh, dried, or powdered. Cayenne is rich in capsaicin. The pepper also contains vitamin A, C, vitamin B6, vitamin E, potassium, manganese, and flavonoids (which give the chili its antioxidant properties). Ability to stop a heart attack in progress. Anti-Bacterial Properties – Cayenne is an excellent preservative and has been used traditionally to prevent food contamination from bacteria. Anti-Cold and Flu Agent – Cayenne pepper aids in breaking up and moving congested mucus. Once mucus begins to leave the body, relief from flu symptoms generally follows. Anti-Irritant Properties – Cayenne has the ability to ease upset stomach, ulcers, sore throats, spasmodic and irritating coughs, and diarrhea. Can be used to treat a snake bite. Detox Support – Cayenne is a known circulatory stimulant. It also increases the pulse of our lymphatic and digestive rhythms. By heating the body, the natural process of detoxification is streamlined. 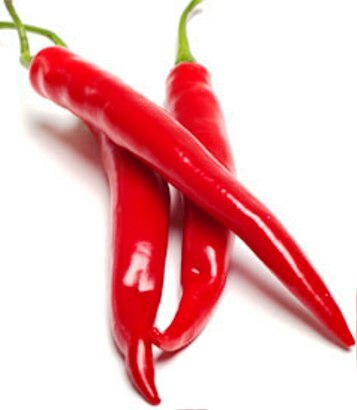 Cayenne also causes us to sweat, another important process of detoxification. 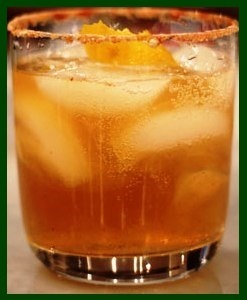 Combined with lemon juice and honey, cayenne tea is an excellent morning beverage for total body detox. 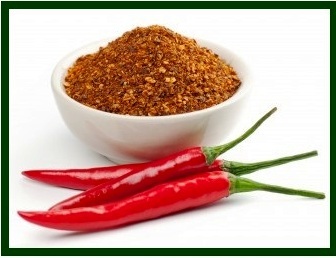 Digestive Aid – Cayenne is a well-known digestive aid. It stimulates the digestive tract, increasing the flow of enzyme production and gastric juices. This aids the body’s ability to metabolize food (and toxins). Cayenne pepper is also helpful for relieving intestinal gas. It stimulates intestinal peristaltic motion, aiding in both assimilation and elimination. Effective topical pain reliever for arthritis and joint pain. Excellent for any type of internal hemorrhage. For sore throats—gargle (prepare the gargle with honey); for spasmodic and irritating coughs. Has amazingly effects the circulatory system as it feeds the vital elements into the cell structure of capillaries, veins, arteries. Helps by adjusting Blood Pressure to the Normal Levels. Helps Produce Saliva – Cayenne stimulates the production of saliva, an important key to excellent digestion and maintaining optimal oral health. Helps rid the body of LDL Cholesterol. 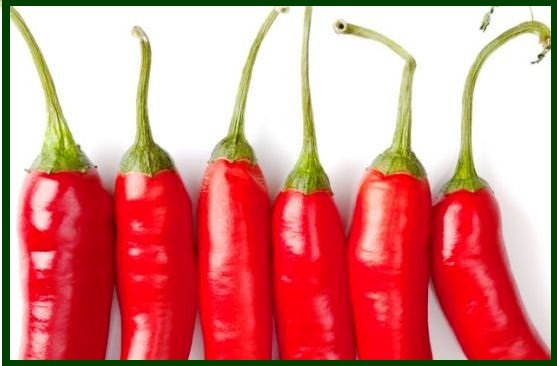 Helps with Weight Loss, all that heat you feel after eating hot chili peppers takes energy and calories to produce. Helps wound healing with minimal scar tissue. Is a counter-irritant; it brings blood to the surface and allows the toxins to be taken away. Is particularly efficient in tonsillitis, and the sore throat of scarlet fever and in diphtheria no application is so efficient as a strong gargle or wash make with Capsicum for all throat diseases. Joint-Pain Reliever – Extremely high in a substance called capsaicin, cayenne pepper acts to cause temporary pain on the skin, which sends chemical messengers from the skin into the joint, offering relief for joint pain. Prevents and cures stomach Ulcers. Promotes Heart-Health – Cayenne helps to keep blood pressure levels normalized. It also balances the body of LDL cholesterol and triglycerides. Regulates the flow of blood from the head to the feet so that the pressure is equalized. Relieving pain due to diabetic neuropathy, shingles, psoriasis, and fibromyalgia. Rids the body of Triglycerides. Supports Weight Loss – Scientists at the Laval University in Quebec found that participants who took cayenne pepper for breakfast were found to have less appetite, leading to less caloric intake throughout the day. Cayenne is also a great metabolic-booster, aiding the body in burning excess amounts of fats. 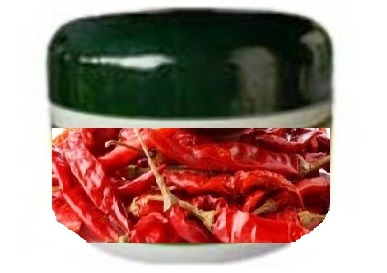 Toothache – Cayenne is an excellent agent against tooth and gum diseases. 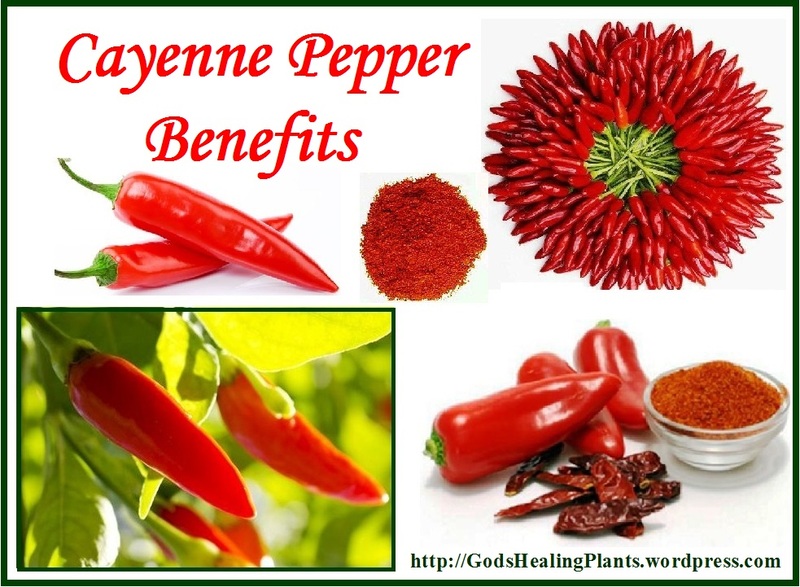 Topical Remedy – As a poultice, cayenne has been used to treat snake bites, rheumatism, sores, wounds and lumbago. Useful for Blood Clots – Cayenne pepper also helps reduce atherosclerosis, encourages fibrinolytic activity and prevents factors that lead to the formation of blood clots, all of which can help reduce the chances of a heart attack or stroke. Cayenne peppers are available year around in the markets either fresh, dried or in powdered form. In the stores, buy fresh whole pepper pods instead of powder since oftentimes it may contain adulterated spicy mixtures. Look for raw, fresh featuring brilliant red color with healthy stem, wholesome and compact. Avoid the pods with spots or those spoiled tips and inflicted by mold. Once at home, they should be stored inside the refrigerator in a plastic bag where they will stay fresh for about a week. Dry, whole red cayenne peppers are also available in the markets. Dry-peppers can be stored at room temperature in a cool, dark place and in airtight containers for several months. They can be milled to powder using a hand mill as and when required. If you want to buy dry powder instead, go for the authentic and branded products and buy organic. Powdered cayenne pepper should be stored in cool place in airtight containers. Raw, fresh cayenne chilies are being used to make sauce, chutney, spicy water and pickling. Add cayenne pepper to Mexican, Creole, or Cajun cooking or any dish that needs a dash of hot spice. Cayenne pepper can be added or replace chili powder in most recipes. 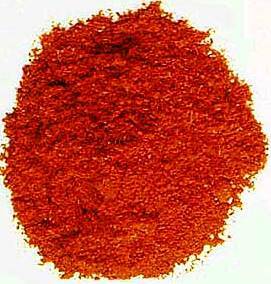 Before cooking, wash raw red cayenne in clean water in order to remove any residual fungicides, sand and dust. 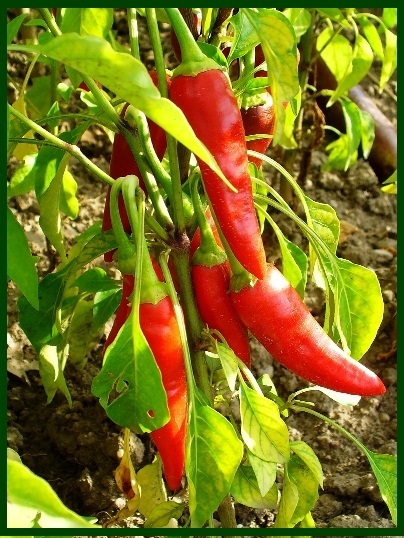 It is best to buy organic cayenne where available or grow them yourself. 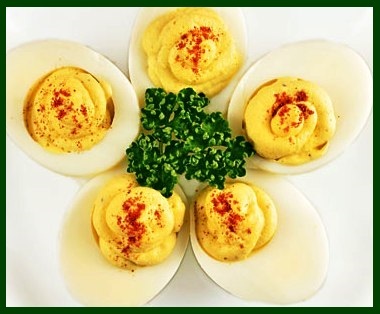 Sprinkle cayenne on eggs, use it in home made salad dressings, sprinkle on vegetables like sliced potatoes, use it in salsa. 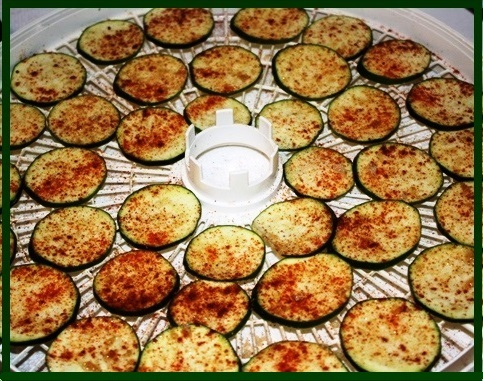 You can also sprinkle it on zucchini before dehydrating.